UPDATE: Praise the Lord, we have enough RSVP’s to fill the room. Therefore we are no longer accepting RSVP’s. Please keep this event and all marriages in prayer. The itinerary can be viewed here. Hosted by IPOC Ministries. The Art of Marriage is a FamilyLife® video event for married couples (and those considering marriage.) If your spouse can’t attend, please come yourself. This series is of a motion picture quality presentation, with a state-of-the-art cinematography and videography. 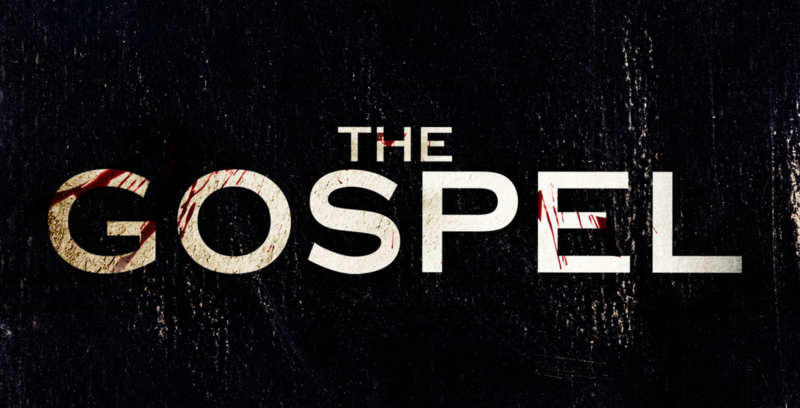 Most importantly, the Christ centered content is bold, passionate, challenging, and provocative. Whether your marriage is doing well or not, we all need this. 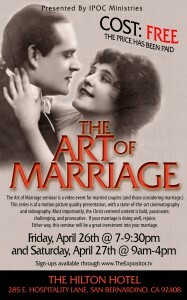 This seminar will be a great investment into your marriage. As we watch thru this series together, I promise you that through the testimonies, true stories, and confessions of many others; the Lord will touch your lives and marriages. I needed Kleenex in the last session. You will leave blessed and encouraged, and equipped with many more Biblical marital skills. You will hear from world renowned speakers. They are including but not limited to; Dr. Voddie Baucham, Michael Easley, Dave Harvey, Mary Kassian, Albert Mohler, Dennis and Barbara Rainey, and many other couples. Below are many movie trailers. The hotels’ restaurant ‘Manhattan Grill’ will be open for breakfast, lunch and dinner on both days of the event. If you are coming from out of town, and desire to stay overnight, you can make reservations here. So that we know how many ‘couples packets’ to order, you must RSVP by April 7th. You can either email us with your names, at info@theexpositor.tv , or leave a voicemail at 1 800 470-2926. Sorry due to the content, no children will be allowed. Download our flier here.